Glasgow’s new independent comedy club, The Glee, has lined up one of the nation’s top funny men, Sean Lock, as headline act for its launch weekend. The Glee will open its doors on 1 and 2 February, showcasing a line-up of comics in the newly renovated 400-seat city centre venue. Joining Sean on the bill will be top Scottish comedians Jay Lafferty and Gary Little, alongside stand-up star Geoff Norcott. 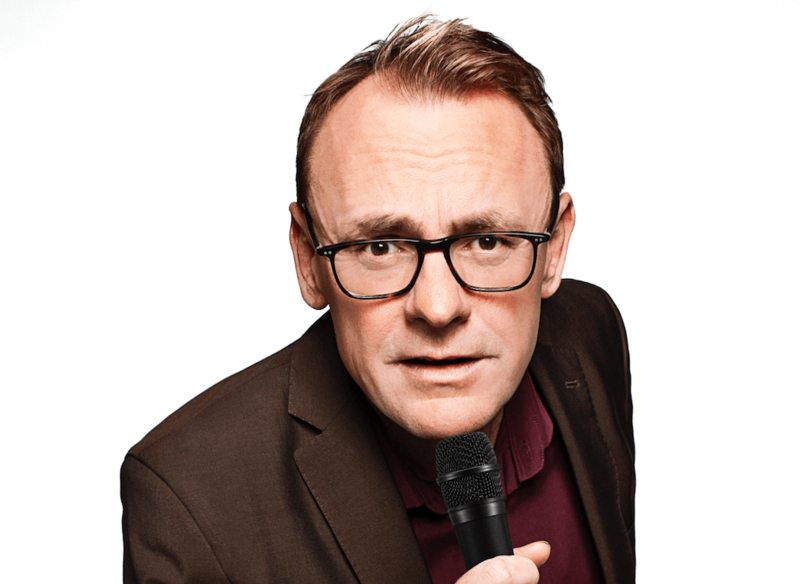 Sean Lock made his stage debut more than 20 years ago and is one of the UK’s most highly acclaimed and original comedians. 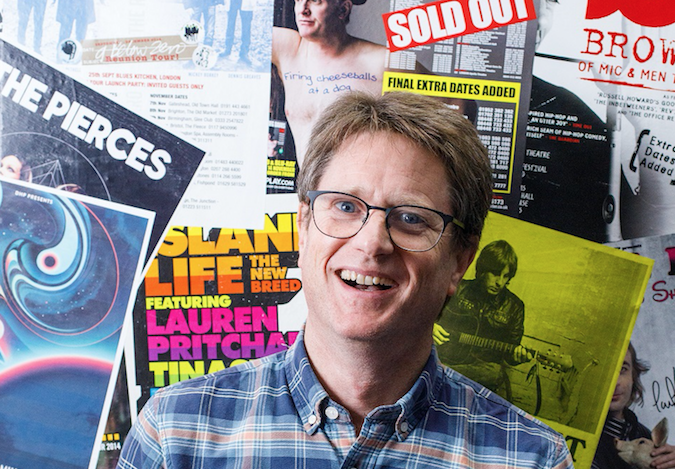 Known for his hilariously surreal imagery and insightful observations of the human condition, his fertile comic mind has resulted in a number of successful theatre tours, DVD releases and TV appearances, including 8 Out of 10 Cats, Have I Got News For You, They Think It’s All Over and Never Mind the Buzzcocks. The Glee founder Mark Tughan said: “Opening our first Scottish venue is such an exciting new chapter for our team and we can’t think of a better way to celebrate than by adding the sensational Sean Lock to our launch weekend bill. “Sean’s sets are renowned for their sheer brilliance and we anticipate that his appearance will be a huge hit with our guests. The Glee’s Friday and Saturday Night Comedy Show will feature four talented acts for a standing capacity of 800. Live music will also be part of the experience. Jake Bugg, Marina and the Diamonds, Mumford & Sons, Edwyn Collins are just some of the performers who have delighted Glee audiences over the years. Following the opening weekend, The Glee has lined up Paul McCaffrey, Jarlath Regan, Adam Rowe, Tom Wrigglesworth, Allyson June Smith, Rob Deering and Nathan Caton. Local comedian Billy Kirkwood and rising-star Christopher Macarthur-Boyd are also on the bill.